Take A Look At How The World's Leading eSports Organisation Used Gleam To Drive Over 2 Million Actions At A Single Event. ESL achieved great success with Gleam when they drove over 2 million actions in a single week at the 2016 ESL CS:GO tournament in Cologne. We’ve seen a phenomenal rise in the number of eSports campaigns being run on the Gleam platform over the last several years. Ranging from teams, streamers and tournament holders through to hardware manufacturers, software and events management. Every once in a while, a campaign comes along that just blows everything else you’ve ever seen before out of the water. 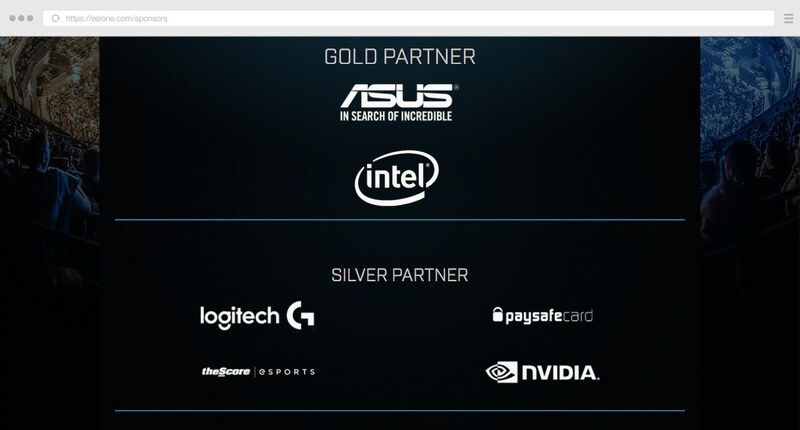 That happened a few months ago, during the ESL’s $1M prize pool Counter-Strike: Global Offensive tournament in Cologne. 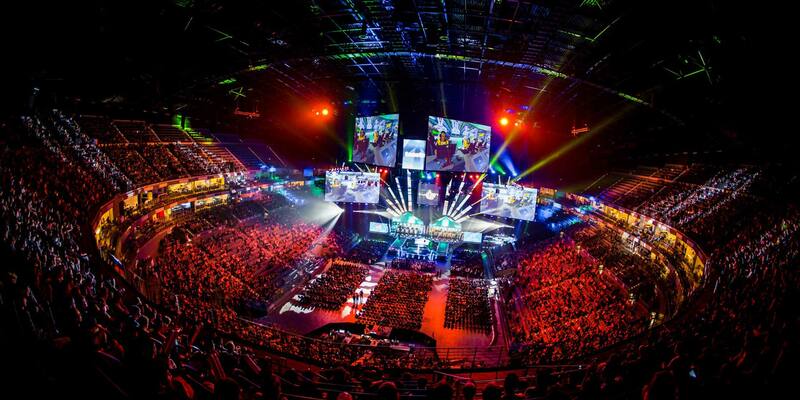 16 of the world’s best teams arrived at the LANXESS arena to go head to head in a battle of strategy, reflexes and skill. ESL is a world leading eSports organisation that runs huge tournaments around the world for popular games such as CS:GO, Dota2, League of Legends & Starcraft. They have been around since 2000 and have grown to the point that they are now seeing events with 100k attendance and 1M+ viewers on popular streaming platforms such as Twitch. Needless to say, running competitions during events is one of the best ways to engage fans at the event, promote sponsors and also give people watching at home a way to feel like they are a part of the fun too. Give the audience a fun and rewarding way to interact with our sponsors & partners. Provide value to sponsors by growing their social accounts. 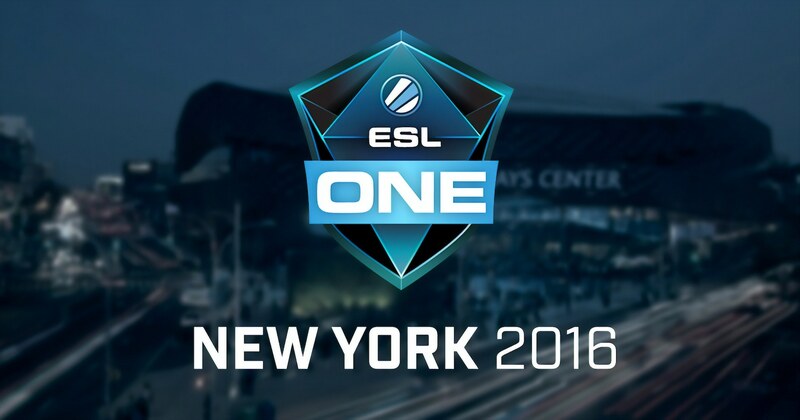 Allow ESL to convert viewing audience into social audience and increase the engagement around our events. This event broke all previous ESL records. They had over 14k+ live attendees and online viewers watched over 31M hours of streams during the 7 days. 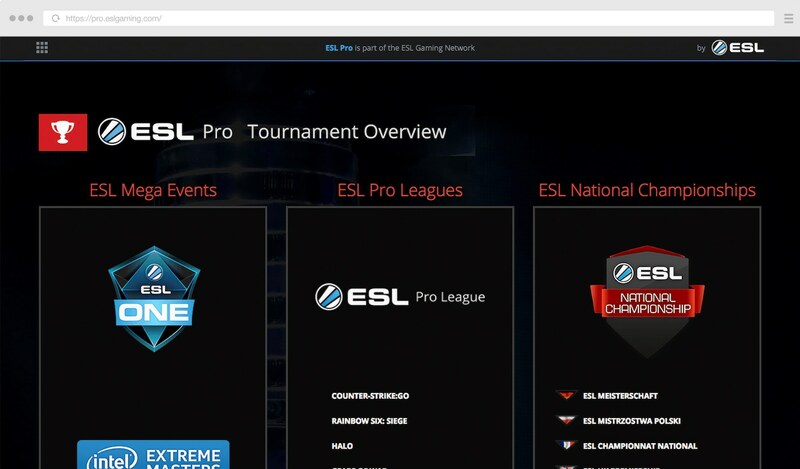 ESL has a number of goals with their campaigns, the first is to drive awareness of the event to promote ticket sales. This typically happens during the months in the lead-up to the event and during any qualifying stages. 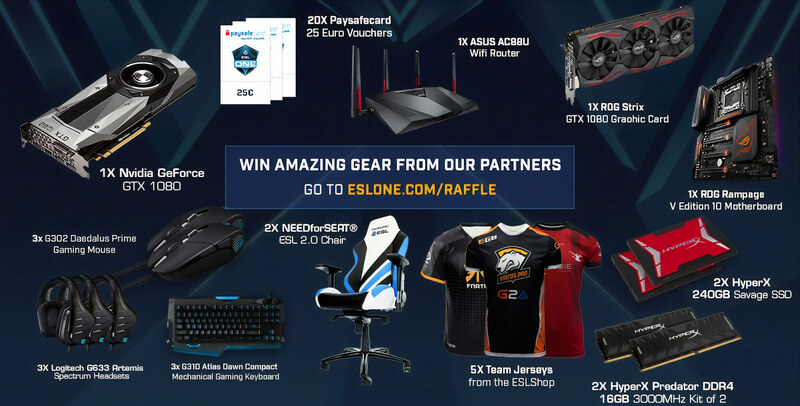 The magic happens during the event itself, you can see how ESL promotes a global event raffle with gear from all their sponsors as an ad on Stream. 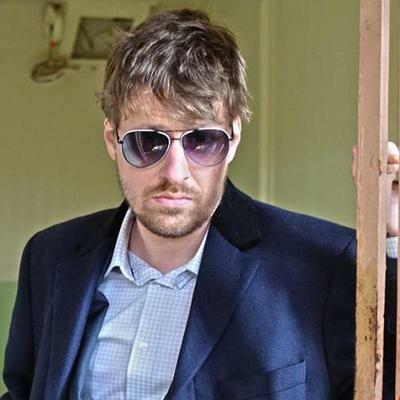 The campaign is promoted mainly during the show itself. The majority of the promotion happens during commercial breaks where a screen promoting the giveaway is displayed in the pause. It is usually part of a rotation of other graphics with e.g. tournament information and brackets. The campaign itself was extremely large by general Gleam standards, our typical campaigns contain anywhere from 5-10 actions. ESL had a whopping 42 actions in the Cologne campaign. Now you might be wondering, who on earth might complete that many actions? Well, the average number of actions completed on average per users was 29.4. This just goes to show how passionate eSports fans are about the events they attend and even the sponsors that make all the gear that they use every day. You’ll notice that the first 3 entry methods are Visit actions designed to get users to check out the next upcoming ESL events. This is a very smart way to use the current event to generate pre-orders for the next ESL tournaments. From all the tools on the market that we’ve looked at, Gleam has the widest tool kit of gates and features, the best interface and overall the best value for money proposition. Due to the high amount of potential participants we also need a provider with good enough servers to handle thousands of requests a minute, and gleam has been the one to do that best. Campaigns run during events are typically quite short, this one clocked in at roughly ~7 days. But you can see right away a few statistics that are quite amazing. Conversion rate: Almost 1 out of every 2 of users who saw the campaign engaged with it. This is 100% higher than our average benchmark across all currently live campaigns. Total actions: At one point the campaign was generating 2k social actions every minute. 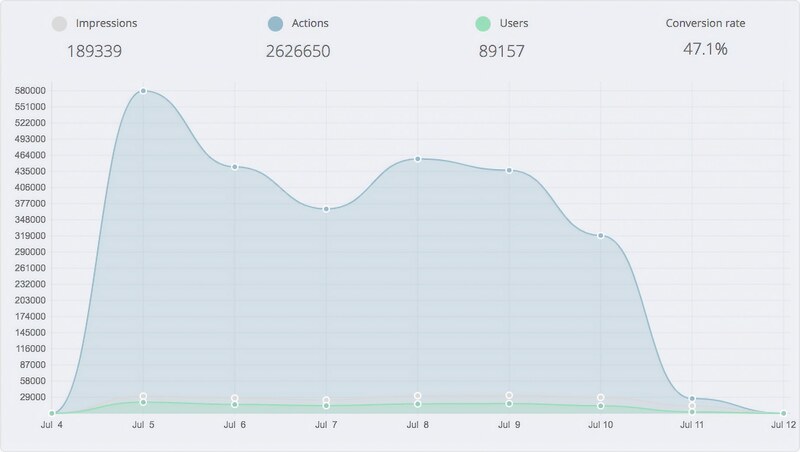 Actions per user: Our average is 5.5, this campaign was generating 29.4 per user. Actions per impression: Our average is 1.1, this campaign was generating 13.8. Completions: 28% of users completed all the actions. 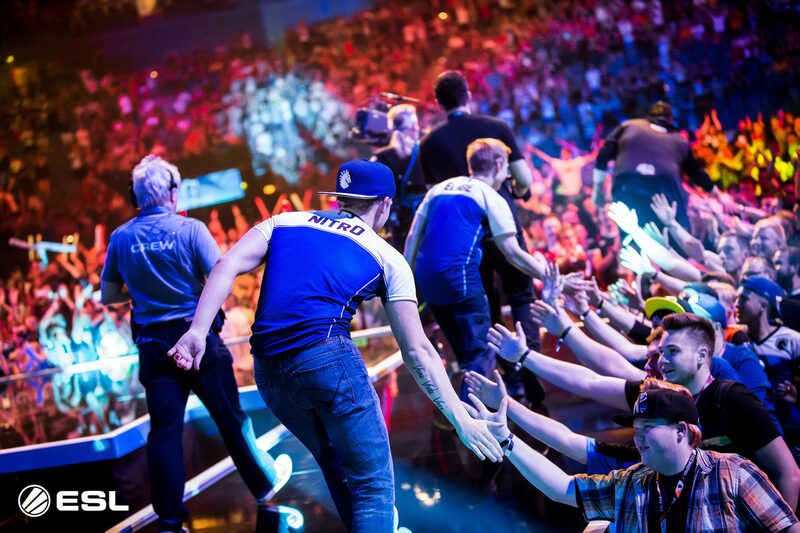 What can other eSports businesses learn from the way ESL successfully run their events? If you’re running a campaign at an event you absolutely must have a memorable URL for attendees to easily type into their devices or remember. Which redirects users to the Gleam hosted landing page. This essentially helped them increase their prize pool by 1000%, which in turn makes the entire campaign more appealing to entrants. Not only that, but the entire campaign helps ESL promote their events and also gives the sponsors a huge boost that they wouldn’t normally have had through normal sponsorship channels. The average sponsor in this campaign achieved a social following increase of 130k+ users. That’s the sort of increase that can take years to achieve in the real world. In the case of Cologne, we were interested in a CS:GO interested audience and not just in people who want to win amazing hardware (pretty much anyone). Hence we restrict our advertisement of the giveaway to the show itself to better target that exact audience. As the shows have a lot of concurrent audience, it can happen that 400k-800k people are watching when a raffle is displayed. Even a small percentage of conversion will result in huge participation. 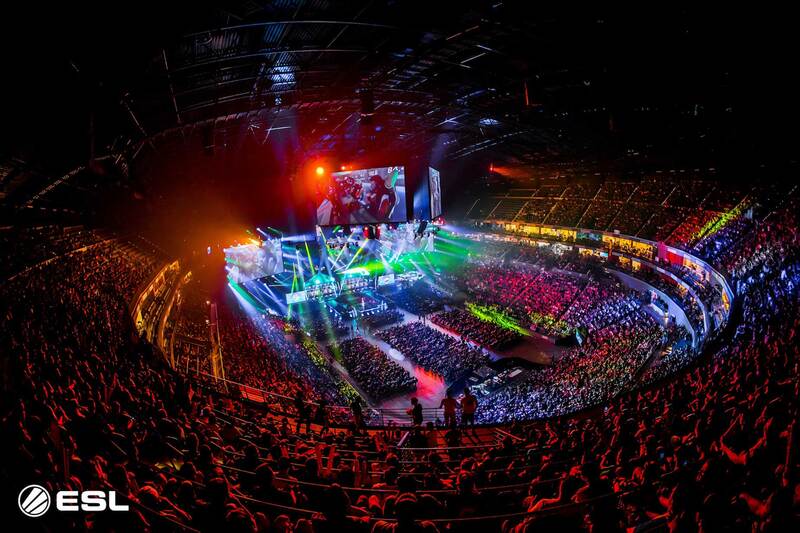 ESL events have a mere minuscule attendance compared to the amount of viewers around the world that watch via Twitch or other streaming channels. I think it’s always extremely important that when you are making a giveaway you know beforehand what you are trying to achieve with it, who your target audience is and how you are looking to reach them. It’s only then that you can start thinking of mechanics or innovative ways to reach people. The Gleam campaign helps ESL to not only engage these users, but convert them from casual viewers to engaged brand followers across many different channels. When you have a busy schedule of events throughout the year, you can start to leverage the attendance (and hype) of the current event to start selling tickets (or generating pre-sale interest) for the next one. They also use this space to drive users at the event to their online shop, where they can buy merchandise and have it shipped to them directly. Fantastic for those that hate waiting around in store queues at the event, or for users that aren’t physically attending. Logos on Screens or on Stream. Advertising between games or matches. Booths or Segments in the program to promote their products or services. Showbags or merchandise being given out at the event. Showmatches or games named after them. Real users and followers across multiple social channels. The ability to share email addresses with users that have engaged with their brands. A much more trackable level of interaction to calculate ROI on sponsorship spend. Do you want to engage with your audience and incentivise powerful actions for your eSports event?